The university announced the creation of the Stanford Institute for Human-Centered Artificial Intelligence (HAI) that will focus on multidisciplinary collaboration to tackle complex challenges. The new era of artificial intelligence (AI) and automation will bring unprecedented challenges and opportunities for all humanity. New AI developments are already transforming the way we live and interact with each other. 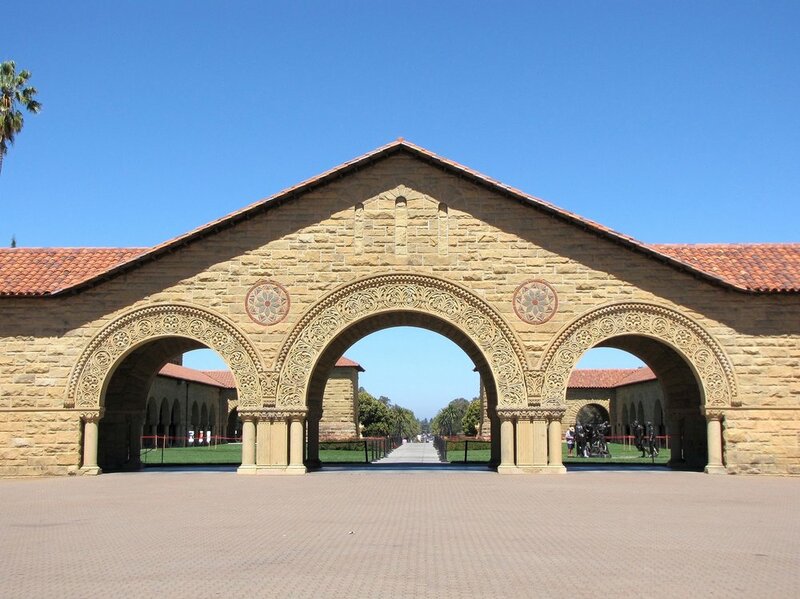 Aware of this window of opportunity, Stanford University wants to become a global educator and forum for the discussion and development of AI. The university announced today the creation of a new institute “committed to studying, guiding and developing human-centered artificial intelligence technologies and applications.” Under the name of Stanford Institute for Human-Centered Artificial Intelligence (HAI), the university will continue its efforts to study artificial intelligence applications. With a focus on multidisciplinary collaboration and diversity, HAI will work under the leadership of Fei-Fei Li, professor of computer science and former director of the Stanford AI Lab, and John Etchemendy, professor of philosophy and former Stanford University provost. The new 200,000-square-foot building will gather faculty from all seven schools at the university, including humanities, social sciences, engineering, and medicine, as well as experts in business, law, and policy. Stanford University will continue its commitment to bridge disciplines to tackle complex challenges, said the official announcement. Interdisciplinary teams from all seven schools at Stanford, are already working on projects such as a system to improve healthcare delivery in hospital intensive care units; and a study of the impact of autonomous vehicles on social governance and infrastructure. With the creation of HAI, Stanford joins similar efforts made by higher education institutions such as MIT with the Stephen A. Schwarzman College of Computing and the MIT Intelligence Quest; Carnegie Mellon University with the CMU AI; the Artificial Intelligent Institute of the University of Waterloo, and other initiatives led by IBM and Udacity.